What Does a Good Freelance Blogger Do for Your Business? Your business website needs a blog. There are no ifs or buts about it. But while content is king, there is something that stands above it. Great content is God. 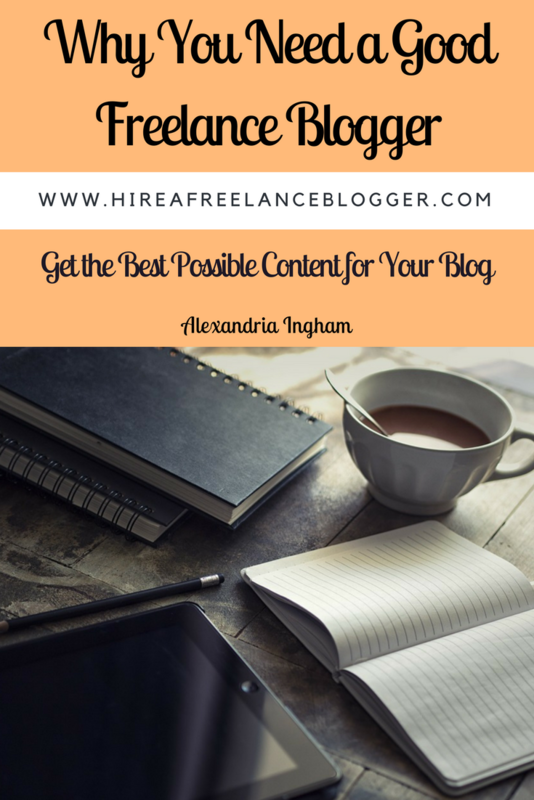 To get great content, you need a good freelance blogger. 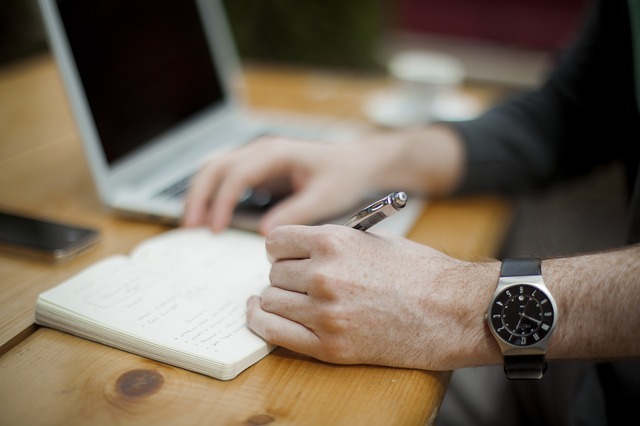 Can a good freelance blogger really give your business a boost? You need someone who doesn’t just create plenty of content for your blog (and for guest blogging purposes), but someone who creates high quality content relevant for your target audience. You need someone who does keyword research and knows the difference between sourcing and plargiarising. Hiring a good freelance blogger will mean spending more. There is truth in the old saying “you get what you pay for.” I can’t tell you the amount of people who tell me that they’ve hired cheaper bloggers in the past but been unhappy with the work. They get poor quality and often plagiarised content when they spend so little. It takes experience and skill to create excellent quality content. So, what do you get when you hire a good freelance blogger? Let’s take a look. You know the SEO is important. 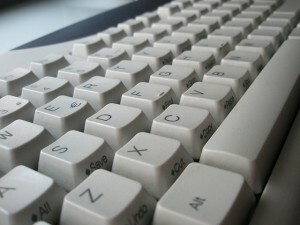 This is the use of keywords and phrases within the content to help it rank on search engines. At one point, stuffing as many keywords as many times as possible was the way to go, but that isn’t the case anymore. Things have changed. A good freelance blogger will know how things have changed. They will know where and how to search for the perfect words and phrases for you, and then how to use them in the content. And they will stay on top of current changes to make sure your blog posts always follow the best strategy. SEO isn’t something you can learn overnight. While you know your business inside out, there are always new studies and research papers published about the industry. Do you realistically have time to read each one of them and look into the details for your blog posts or articles? Of course not! But a good freelance blogger does. In fact, that is what you’re hiring her for. A good blogger has the time to do the deep research and make sure your posts are informative, helpful and fully accurate.Your audience gets the best experience, building trust in the blog posts you publish and in your company. Even without the research papers, your freelance blogger can look into the type of topics your audience is searching for. They will then do research into those areas and craft blog posts that are going to be read by your targets. Your titles are the most important part of your content. They need to tell the readers exactly what your content offers, but be catchy and compelling at the same time. It takes time to learn how to do this. And trust me when I say even experience bloggers have to continually adapt and learn. 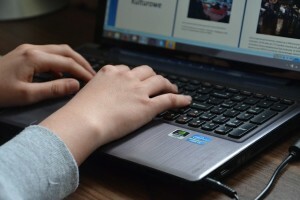 A good freelance blogger has adapted the skill and is always willing to learn new techniques. She will be able to create the titles that are going to draw readers in. Your business gets more people reading the content, and that can increase the sales. When potential customers enjoy your content and realise that you are knowledgeable and helpful, they are more likely to buy from you. The knowledge and helpfulness instils a sense of trust. Doing a Google Image search and pulling the first image you find is not a good way to find images. I can’t believe just how many bloggers still do this, despite all the warnings online about not doing this. The majority of images in a Google Image search are copyrighted. You could experience an extremely expensive legal battle should you use any image you find. A good freelance blogger knows all about this. They’ll have sources for copyright free or legally-allowed images for your website. Some bloggers can even take photos for you. And once you have photos, some bloggers will be able to adapt the photos so they’re social media friendly. They’ll create a special featured image, pinnable image, and even one suitable for Instagram. They idea is to get your branding everywhere to make it easy for your target audience to know and remember who you are. You can’t just hire any blogger. Make sure you have a good freelance blogger to develop content, find legal-to-use images, and reach your target audience. It will cost you more, but it’s well worth that cost in the end. 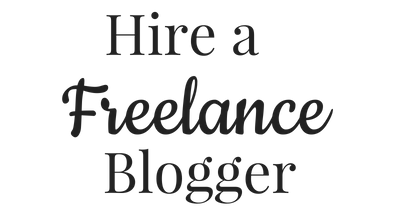 If you want a good freelance blogger, get in touch today. I offer a 20-minute free discovery call to help us determine our fit for each other and create your initial blogging plan. Note: This content was published on July 3, 2014. It was updated on June 5, 2017. Can You Hire Bloggers to Guest Blog? 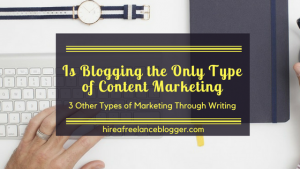 Is Blogging Your Only Option for Content Marketing? Thanks. I hope it helps! fantastic, helpful and insightful information. Thanks so much! You’re welcome. I hope it helps! Thanks for stopping by. I’ve never heard of content marketing. I hate it when people try a sales pitch on me. But somehow, we bloggers need other people. To read, to respond, and to care. I used to hate sales pitches but found that I’m actually pretty good at writing them depending on the topic. I’ve started offering it as a service now because I can do it well but I’m still not overkeen on reading them. Thanks for stopping by. Would you like to get updates from the blog as well as the occasional deal that's so good you can't refuse? Donec rutrum congue leo eget malesuada. Curabitur non nulla sit amet nisl tempus convallis quis ac lectus. Cras ultricies ligula sed magna dictum porta. Curabitur aliquet quam id dui posuere blandit. Proin eget tortor risus.